We’ve scoured the internet, our vast knowledge, and past case studies to create the most comprehensive list possible. Be sure to bookmark and share this checklist. We will keep it up to date, month-by-month, and year-by-year, with the latest SEO techniques and strategies. Everything you’ll find below is meant to be the most up to date advice to help you improve your Search Engine Rankings in 2019. When marketers look to be seen in the search engine rankings, typically there are 2 strategies. The first strategy is to bid on keywords in your industry using tools like Google AdWords. AdWords allows you to bid on keywords that you want to rank for. The cost per click is dependant on a few factors like competition, keyword, ad copy, landing page, and click through rate. While bidding on keywords is a great way to rank a new site in a competitive industry, it’s not the best long-term strategy. The second strategy is to create highly relevant and engaging content about your industry based on keywords that your target audience frequently searches. The traffic you get from this strategy is called “organic traffic” and is the heart of SEO. As a bonus, content that ranks well without the use of paid ad campaigns helps save money and provides more sustainable long-term success. Tens of thousands of marketers have used this advice to improve their search traffic and you can too. While you don’t need to complete every item on this SEO checklist, the more you do, the better your results will be. Let’s get started by taking care of a few SEO building blocks. The goal of this section is to help you get started with the tools that will allow you to monitor your website’s performance and implement the strategies in the sections that follow. Google Search Console is the SEO Tool that I always recommend marketers install first. 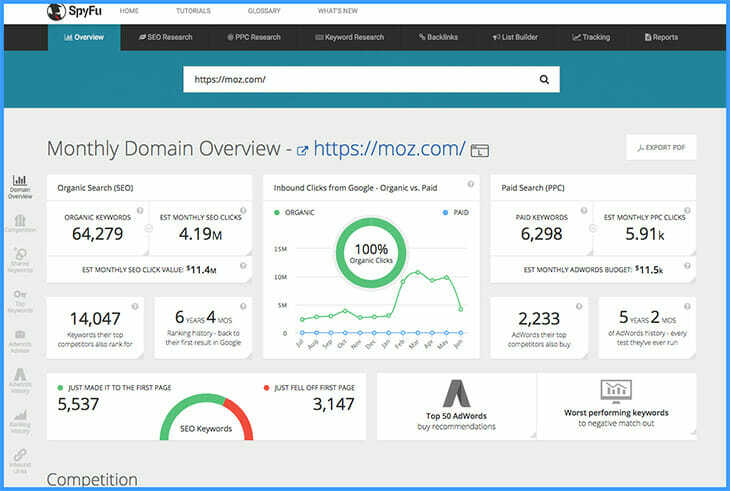 Search Console helps marketers monitor website performance not only in Google search but also helps you monitor website issues. Test and troubleshoot structured data. Google Search Console Beta has also rolled out to most Search Console users. You can access the beta by viewing the Search Console Property for your website and clicking on “Try the new Search Console”. A notable improvement in Google Search Console Beta is search analytics being able to see data older than 90 days. Note: Google Search Console is also sometimes referred to as Google Webmaster Tools. You’ll also want to setup Bing Webmaster Tools. According to Statista, Bing accounts for over 20% of internet searches in the US and is the default search engine installed on Microsoft products. To boot, Bing also performs best for longer search queries. While Bing is still not as popular as Google search, you’ll want to ensure that your site ranks for as much as the search audience as possible. When combining Google and Bing you’ll be reaching about 87% or more of the search audience. 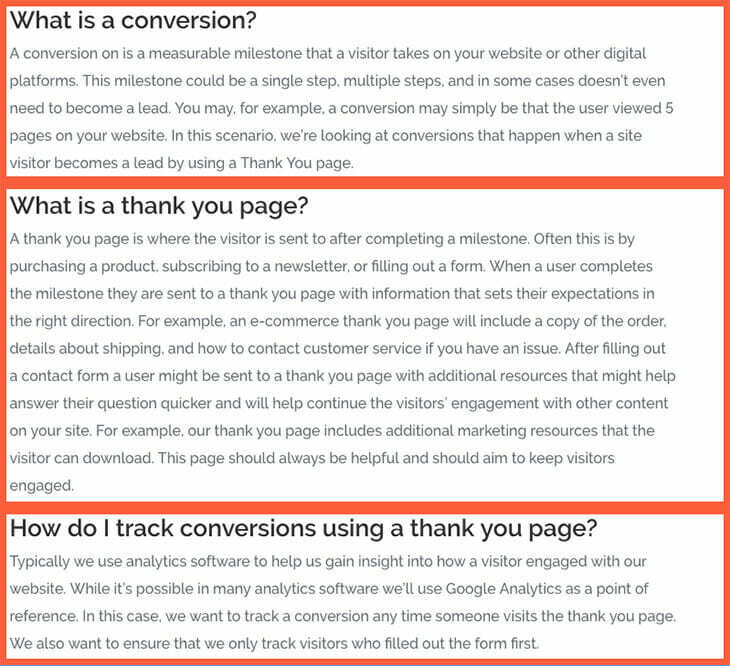 Google Analytics is a free tool to help determine how visitors use your site and what marketing channels they came from. 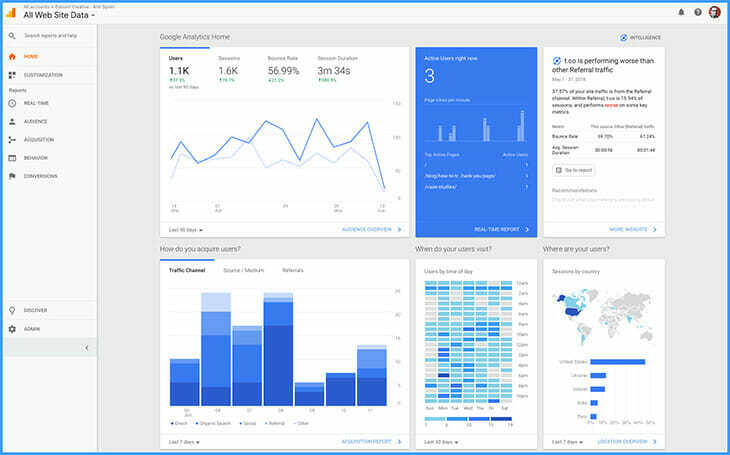 You can even see how your website is performing live with Real-Time analytics. Extra Credit: Link your Google Analytics & Search Console to see useful SEO data in Google Analytics. 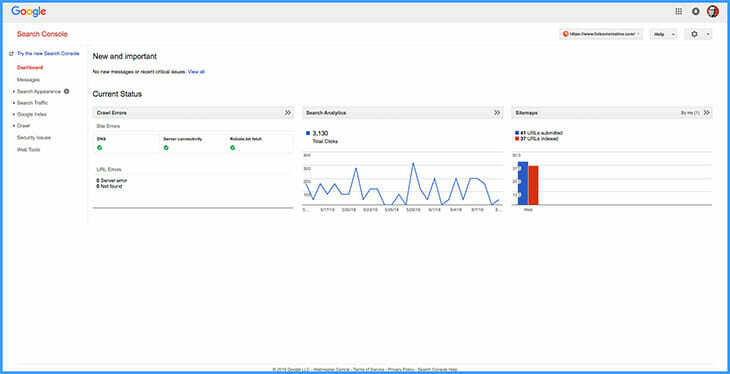 You can also link other Google services such as AdWords and AdSense. Many content management platforms need some sort of SEO plugin to help optimize pages for search. Since a majority of websites utilize WordPress we’ll start here. If you’re not using WordPress, we’ve got you covered at the end of this section. This is the SEO plugin we utilize to help us optimize pages for search. Most notably, the SEO Framework is super lightweight and has all of the features most other SEO plugins offer. All jokes aside, Yoast is a great plugin with a long history of being the best SEO plugin for WordPress. We know that not every website uses WordPress. Below is a list of platforms and the recommended SEO plugin. If you don’t see your platform listed, a quick Google Search should provide a few suggestions. If you still can’t find a solution, it may be time to look into a new CMS. Note: There are a ton of options, these are suggestions based on community input. Setup Google My Business if you have a physical location where potential customers can visit by appointment or by simply walking in. 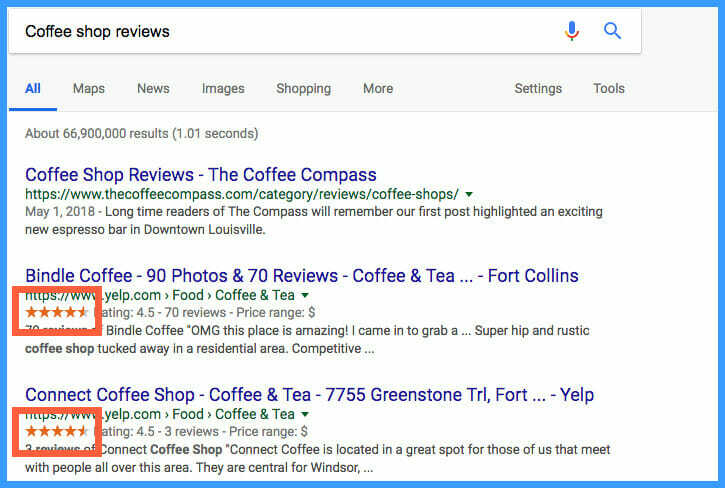 Google My Business can enhance search results by showing additional information about your business such as hours, reviews, and updates. 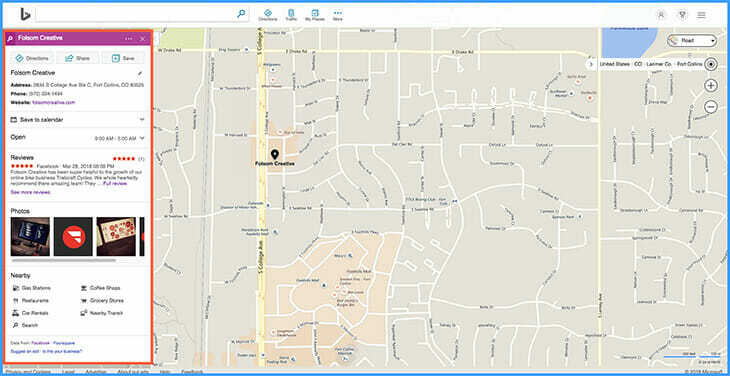 Bing Places for Business is a lot like Google My Business in terms of Local SEO benefits and functionality. Bing even makes it easy to import your content from Google My Business so you don’t have to enter your information again. Getting your website to show up for the right search phrases is the basis of good SEO. How do you know what keywords to use? That’s where Keyword Research comes in. In this section, we’ll discover the best keyword research strategies and how you can find opportunities to rank for keywords that your competitors are missing. As you can imagine, it’s pretty hard to rank for those keywords alone, but this is often where keyword research starts and ends. Our goal is to use these keywords as the foundation in our keyword research in the following sections. Note: While it’s okay to have several cornerstone keywords we try to keep our focus narrow at first and then slowly add more cornerstone keywords over time to ensure that we’re not diluting the keywords we want to rank for. Long-Tail Keywords are built from your Cornerstone Keywords and more closely match what a person would search when performing a search. 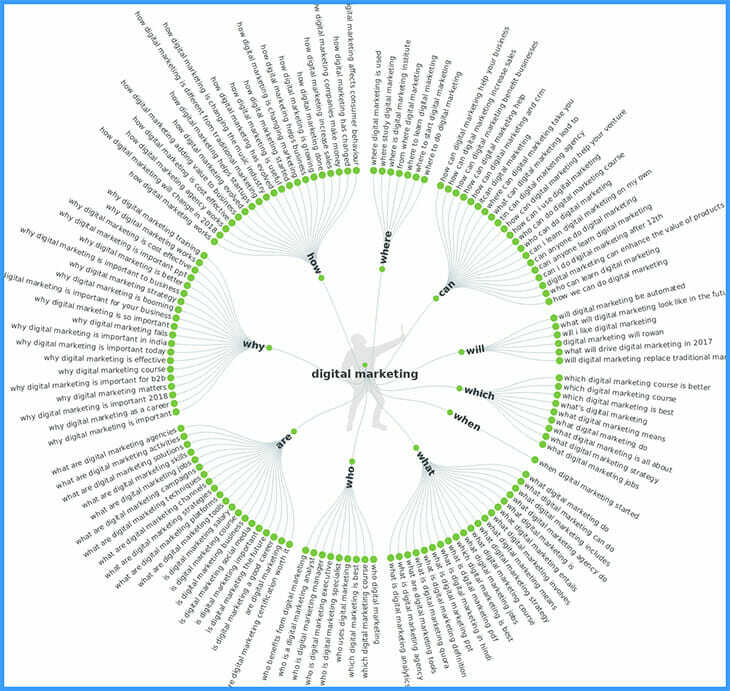 For example someone might search “Digital Marketing Agencies for Law Firms” versus “Digital Marketing”. Let’s take a look at a few long-tail keyword research methods. Most of us are familiar with Google Suggest. Simply start a new Google search and start entering a search phrase. You’ll quickly notice that Google not only tries to predict what you’re searching for but it also provides similar search phrases. These search phrases are based on popular search phrases that others have used in conjunction with the relevance and intent of your search. 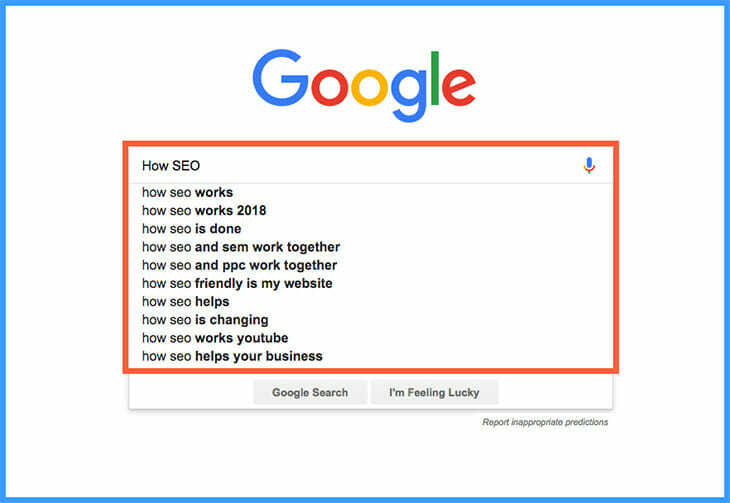 Google recently rolled out the “People also searched for” feature that displays related keywords to your search query when you first click on a search result and then hit the back button to get back to the search results page. This is Google’s way of helping users find the right search phrase based on their original query. The last is similar to the “People also searched for” feature. The “Related Searches” feature shows a list of related search phrases at the bottom of the search results page. Note: I’ve seen the “People also searched for” results display significantly different results than the “Related Searches” list so be sure to check both for possible long-tail keyword suggestions. In each of the communities above, look at content that has been posted. In each post, you’ll find several discussions between users. Read through these discussions and look for any common keywords that pop up. Once you have a list of keywords, use a keyword research tool to determine the difficulty and average search volume for the keyword. If you’re in a niche that could benefit from sharing insights and knowledge, question keywords can provide a significant amount of traffic. For example, we might create a blog post that answers “How Digital Marketing Can Help Your Business” with a list of marketing techniques. A free tool to help you find question keywords is Answer the Public. ATP generates question-based keywords based on one of your Cornerstone or Long-Tail keywords. Once you have several question-based keywords picked out, make sure to use a keyword research tool to find the phrases that have the best mix of search traffic in comparison to the competition. There are a lot of keyword research tools out there and we use a lot of them (more links below) but our absolute favorite is SpyFu. In addition to all the features mentioned above, SpyFu also has a ton of tools to help you perform advertising research, competitor analysis, and backlink opportunity discovery. 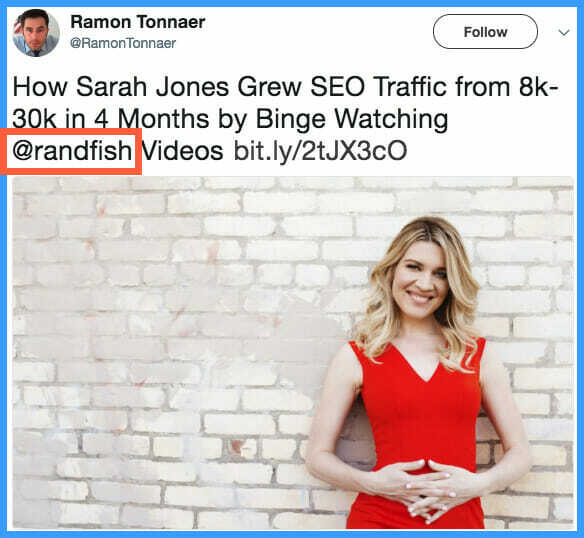 SEMrush has a full suite of tools to help you conduct keyword research, competitor analysis, PPC research, and backlink discovery. Raven Tools focuses mostly on organic search with their “SEO Tools” product. Along with powerful keyword research, you can also conduct site audits that help you discover and fix technical SEO issues; a topic we’ll discuss later on. 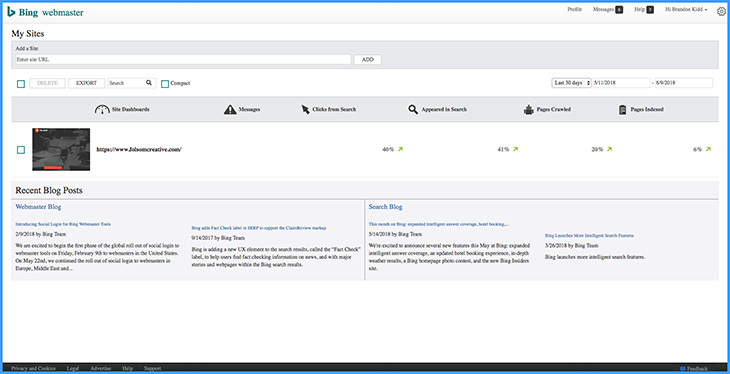 KWFinder is a freemium tool that helps marketers discover related keywords, keyword competition, and search results for a given keyword. KWFinder also has companion tools in their paid plans that help with backlink discovery and search rank monitoring. Keyword Tool is a freemium tool that is very similar to Adwords Keyword Planner but with more specific and accurate data. Adwords Keyword Planner used to be the go-to for keyword research and it’s still a valuable tool. Over the years Adwords Keyword Planner has become more vague about keyword performance and I’ve found that many of the paid tools have better data and more ways to look at how competitive a keyword is. I recommend using Adwords Keyword Planner with at least one paid or freemium tool to be sure that you’re getting the best data possible. Ranking your website in search isn’t just about keywords. How well your content is optimized plays a HUGE role in determining how well your website performs for different search phrases. Let’s take a look at how to properly optimize each page of your website. This one is pretty simple. Make sure that the cornerstone keyword is included in your URL. Long URLs are hard to remember and can be seen as being over optimized. 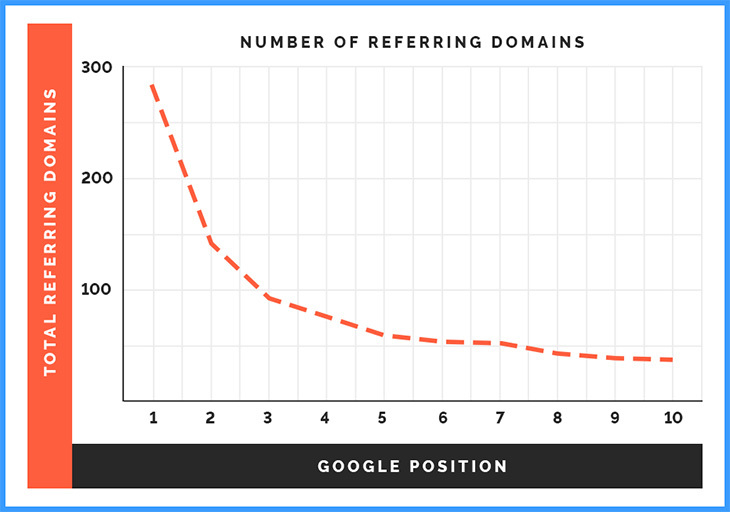 A recent study of 1 million Google search results by Backlinko shows that Google prefers shorter URLs. Most content management systems allow a custom slug or permalink to be set for a page. If your CMS automatically generates a URL based on the title of your page, try editing it to make it shorter and easier to remember. Make sure your keyword is the first word or at least within the first couple of words in your title tag. Title tag modifiers are extra words that a user might use when entering a search query. In addition, title tag modifiers can also help draw more attention to your content. 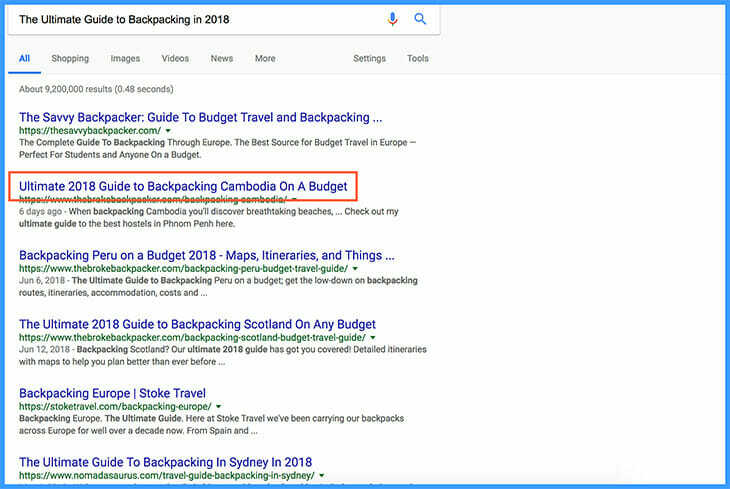 For example, a simple title might be “Backpacking Guide” but a title tag modifier might look like this, “The Ultimate Guide to Backpacking in 2019”. Title tag modifiers don’t need to be overly specific or complex, so long as they add value to the content. Your cornerstone keywords should appear above the fold in your first 100-150 words. The goal is to quickly establish the key theme of your content and to ensure that search engines can easily pick up the topic of a page. 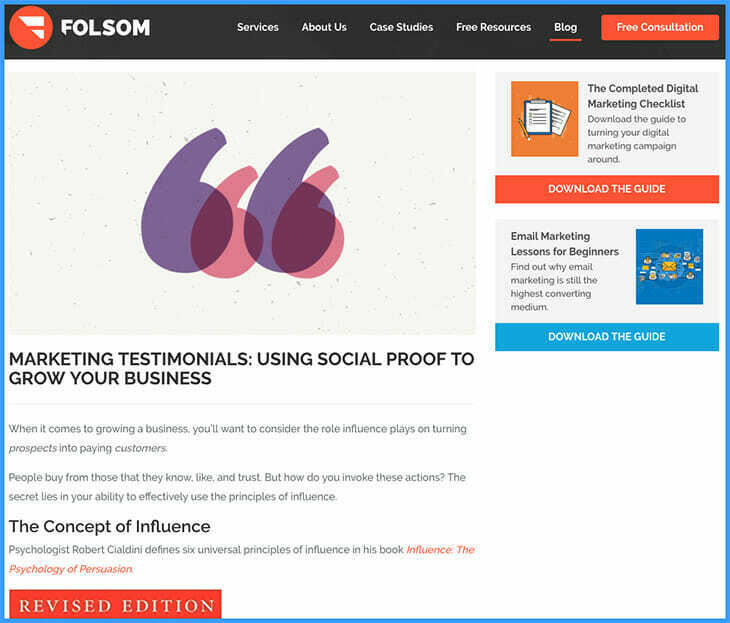 Also, utilize this part of your content to write an introduction that grabs the visitors attention entices them to continue reading. Heading levels help give your content structure and in most cases can help break your content into bite-sized chunks. Just like you might find chapters and sections in a textbook, headlines and subheadlines help create sections of content that make it easy for users to quickly scan and consume content on your website. This is especially true when making long form “Skyscraper” style content (similar to this article). Bonus: Headings and even the additions of lists can even help your content rank well for Google’s Featured Snippet results, especially when creating question content types. Text isn’t that fun to read by itself. Help make your content more engaging and break up text with images, videos, audio clips, block quotes, and content upgrades (we’ll talk about content upgrades more later). A good rule of thumb is to have at least 1 piece of rich media per 120 words of content. Bonus: Images aren’t your thing? Try creating an audio version of an article with off script add-ons to give your audience an alternative way to consume your content. LSI (Latent Semantic Indexing) keywords are words and phrases that are semantically similar or the same. For example “Red Shoes” vs “Red Footwear”. By extension LSI keywords may also be modified phrases that are similar to the search phrase you’re content is targeting. LSI Keywords help give your content a broader context without getting off topic or straying far from your target keyword. 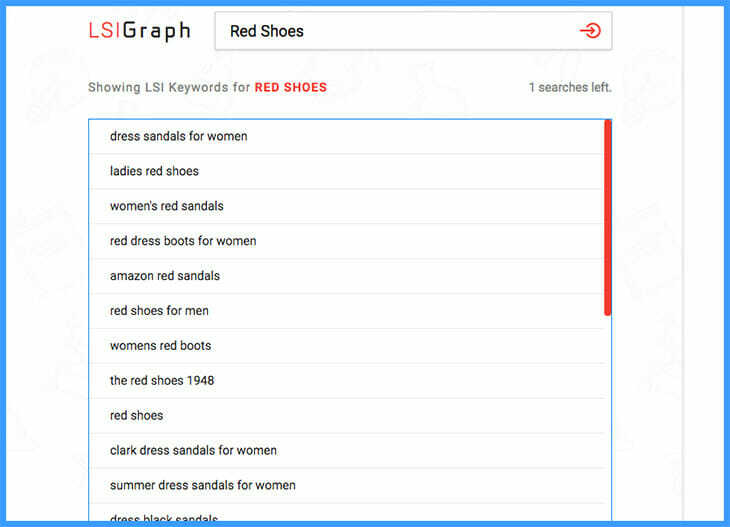 If you’re stuck trying to create a list of LSI Keywords, you should give LSIGraph a try. Search for your cornerstone keyword and LSIGraph will return a list of LSI keywords. External links or outbound links may seem counterintuitive at first. We want visitors to stay on our site and we don’t want to inadvertently benefit a competing website, right? Wrong. Well, at least partially wrong. When used properly, external links can show search engines that you’ve curated supporting content from other websites to support your own content. Just like citing your sources in a research paper, external links help establish credibility to both your audience and search engines. Only link to websites that are related to the keyword phrases your content is trying to rank for. Use contextual anchor text (review links in this article for examples on how we used contextual anchor text to link to an additional resource). Don’t overdo it. External links are great but make sure you’re adding context and value. Internal links are used just like external links but instead of linking out to another website, you link internally to your own website. You might link to a product, service, or another article that supports the content you’re creating. Internal links also help search robots crawl your site and help establish what content is related to other content on your website. Only link to supporting content. Use contextual anchor text (use long tail keyword phrases naturally in the title of your link). Don’t over link to internal pages (make sure that your content works by itself and then add links to additional content resources). Technical SEO is one of the most common things content creators forget to check, and for good reason. Many technical optimizations require the knowledge or help of a web developer. Even though you might not be able to fix every technical issue yourself, it’s important to be able to identify and troubleshoot technical SEO issues. Broken pages that result in an error or links that point to missing or invalid URLs generate crawl errors. 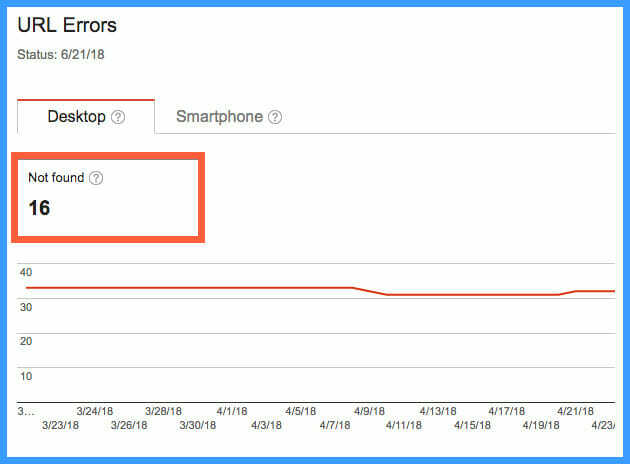 Luckily when using Google Search Console, you can easily monitor and identify crawl errors. Fix crawl errors by making sure pages still exist and are being served. If a page no longer exists and shouldn’t, utilize a 301 redirect to redirect traffic from the broken page to a valid page. Note: Not all crawl errors are bad. We’ve seen crawl errors for URLs that never existed and were a result from bots crawling or generating invalid URLs themselves. It’s okay to mark these as fixed as they rarely come back. Google announced in 2015 that mobile optimization became a ranking factor and in 2019 announce that mobile speed optimizations have become a ranking factor. What specifically defines a mobile-friendly website? Responds to screen width without pinching to zoom, also known as responsive design. The typical trait of a mobile responsive is the stacking and reorganizing of content as screen widths get smaller. Mobile friendly interaction. Buttons, media, and interactive content should be sized to make it easy to click on mobile. Adding extra padding and spacing around buttons makes it easy for mobile visitors to easily click and engage with content. Page size. A website that is fast on mobile will generally be as small of a page as possible. Compress images, lazy load videos, and minimize the number of external resources as possible. Intuitive. With less screen space, making sure your website is easy to navigate is important. Utilizes fewer navigation elements to the most prominent sections of your website. Images often go unoptimized since many content creators don’t have or use photo editing software. If you’re creating a long article with several images, unoptimized images can add up quickly and will bring page load times to a slow crawl. Broken links make for a poor user experience and prevent search engine spiders from properly crawling pages on your site or site’s you’ve linked to. Tools like Ahrefs Broken Link Checker can help you identify pages with broken links so you can update them with links to existing or new content. Their tool can also help you identify broken links on other websites that you can use in a part of your backlink strategy (discussed later in this article). In 2014 Google announced that it would start using HTTPS as a ranking signal due to security concerns. This means that website owners should install an SSL certificate and migrate their sites from HTTP to HTTPS. 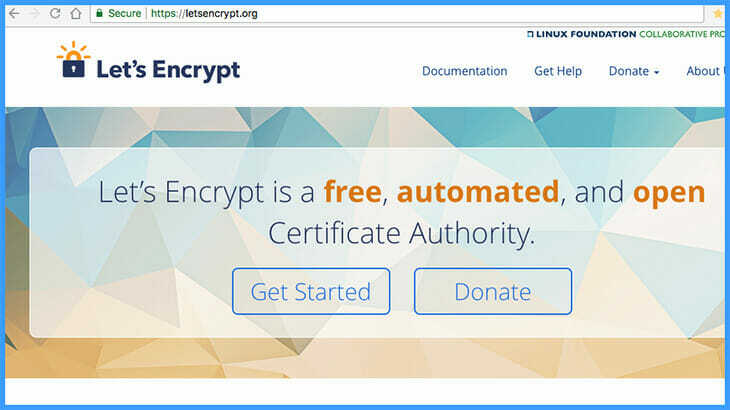 Many web hosts make it easy to install an SSL certificate and in most cases, you can get a free SSL certificate using Let’s Encrypt. Check with your hosting provider to see what options are available for your website. If your blog runs on WordPress you might find this In-Depth HTTP to HTTPS Migration Guide for WordPress from our friends at Kinsta helpful. The guide covers why an SSL is important, how to install an SSL, and the steps to ensure that your site is properlly migrated to HTTPS. Duplicate title and meta descriptions are a bad deal and are sometimes hard to avoid with some content management systems. For example, if your site creates archive pages for blog posts, categories, or tags; you probably have duplicate meta tags. Here are some helpful tips to wrangle your duplicate meta tag issues. Take extra time to create engaging titles and descriptions. The extra effort will help increase click-through rates and will reduce the possibility of duplicate tags. A slow website is a big issue and it’s not always content that slows your website down. Utilize tools like GTmetrix to check your site’s speed and to get a list of recommendations to improve your websites loading times. Schema markup provides search engines with additional structured data. This structured data gives content on a page better context and in some cases can change the way your website appears in search results. You might use Schema markup to define a review, recipe, event, business, etc… You can even test your page for issues present in your structured data using Google’s Structured Data Testing Tools. Like Schema Markup, JSON-LD provides webmasters with a way to add Structured Data. One benefit to JSON-LD is that you don’t need to modify the existing HTML on a page like you do with Schema markup. This makes it easier to implement and can even be implemented dynamically using Google Tag Manager. If you’re using redirects to redirect removed or changed web pages, great job. But how do you know your redirects are working properly and how do you troubleshoot errors? Tools like Screaming Frog are great for tracking down website issues and are especially well suited for finding bad redirects and broken links. Check out this guide on checking bad redirects. Content is king and it’s important that the content you create lives up to that distinction. Poorly written, thin, or just plain non-engaging content only serves to waste your time and won’t help your search engine rankings. Google and other search engines look at a lot more than “keywords” in your content and the content optimization checklist serves as a guide for those looking to take their content to the next level. 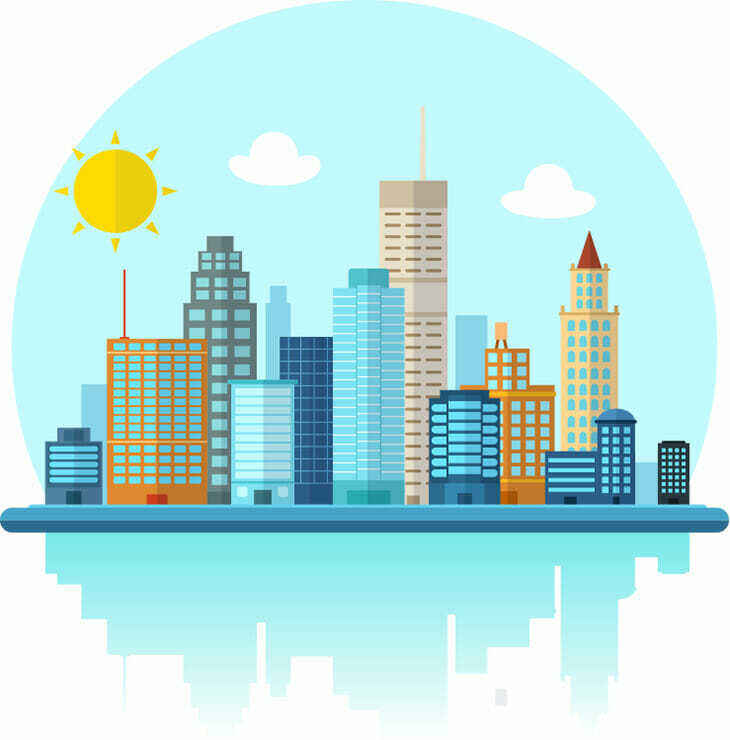 The Skyscraper Technique as described by Brian Dean at Backlinko.com, is the method of creating long form and highly comprehensive articles. These articles should be better than anything your competitor puts out in every way possible. Why should you focus more on Skyscraper content? Easily Shareable – Good content that answers a lot of questions on a similar topic is likely to be shared as the go-to resource on the topic. Lower Frequency – With skyscraper content, you only need to release a few great articles a year rather than dozens of low-quality posts. Comprehensive – Skyscraper content allows you to create a more comprehensive piece of content which makes it easier to request links for. No one wants to link to thin content. If you have a ton of content already, think about how you might combine some of your content into a single article. Once you’ve created that single article, be sure to remove and redirect the old articles to the newly created article. Dividing up your content into sections rather than creating long paragraphs with very few breaks between helps make your content more readable. The way your visitor reads your website content is a lot different than how they read textbooks or research articles. Furthermore, you’ll even see that book readers on mobile will divide book pages into shorter snippets to make the text much easier to read on a smaller screen. When used with subheadings, dividing content into sections can offer search engines better context of your content as well. Don’t get caught up in the listicle fad of creating “The 5 Best SEO Techniques” or “3 Things Every Marketer Should Know” instead focus on creating a resource that provides a comprehensive list of resources and detail about your topic. For example, an article titled “The Definitive Guide to Buying a Home in 2019” would make for a detailed and comprehensive article. Focus on fewer but detailed topics and less on frequent but detail lacking topics. Keep an eye on trends in your industry and focus on creating content that fits the current format. Long form content with engaging images and sub sections may not always be the preferred format. 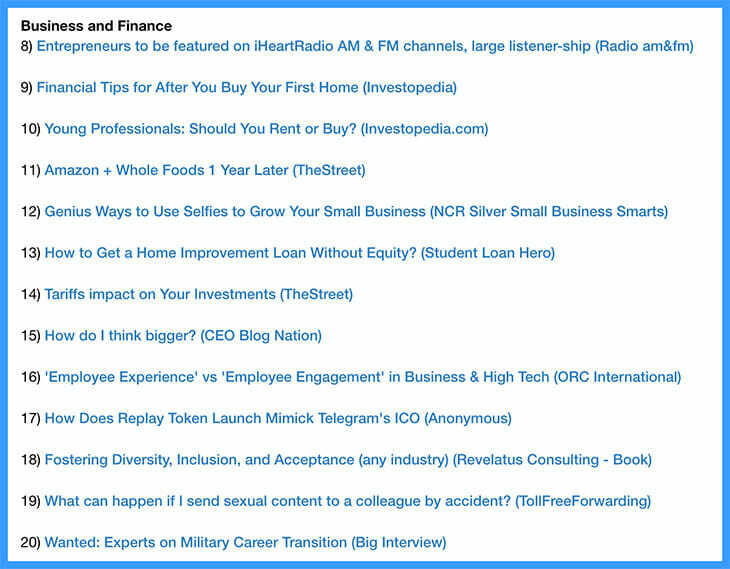 Keep an eye on content created by authoritative sources in your industry for a guide to what works best in the now and never be afraid to test a new idea. What will always matter is that your content is engaging and authoritative. Duplicate content can get your website de-ranked fast and it’s not always something you did on purpose. Be sure if you are creating duplicate content that you use a canonical tag to link back to the original source. User experience plays a huge role in how well a website ranks on search engines. Websites with that are slow, poorly optimized, or not mobile friendly can hinder search rank. In addition, several factors play a role in how user experience is managed. Let’s take a look at a few ways you can ensure the best user experience possible. When a visitor comes to your site, what do they see? Is the branding clear? Are colors and fonts consistent? Is there a clear order to how the site and content is organized? Aesthetics is more than just a pretty website, it’s what establishes your first impression and is what triggers visitor engagement. Large images, excessive margin and padding, and oversized headlines can serve to push your content below the fold. Ensure that your content starts above the fold so that site visitors can start engaging with your content without additional interaction. If you’ve ever been to a website with push notifications, a newsletter signup, live chat, and flashing images you probably did what most users will do. You hit the back button to find a website with the same answers and fewer distractions. While some of these features can be helpful, consider dripping these features to your visitor so they aren’t inundated with a ton of notifications to close before they can view your content. Give your visitors a reason to stick around! Make sure you link off to related articles or topics that may be of interest. Additionally offering a content upgrade can help increase conversions. Content upgrades are premium pieces of content a user can get by signing up. For example, you might offer a companion PDF guide or a webinar signup as a bonus. Place your content upgrade within your content and at the end to ensure that visitors who might leave your page early, have a chance to engage with your content upgrade. If your site isn’t accessible, you’re missing out on a ton of potential traffic. Ensure that your website can easily be visited by users who have impairments. To further comply with accessibility guidelines, take a look at the W3C WCAG 2.0 Guidelines. To this day, backlinks are still one of the most powerful ranking factors. While not all backlinks are created equally, high-quality backlinks from authoritative websites can significantly boost your website rankings. 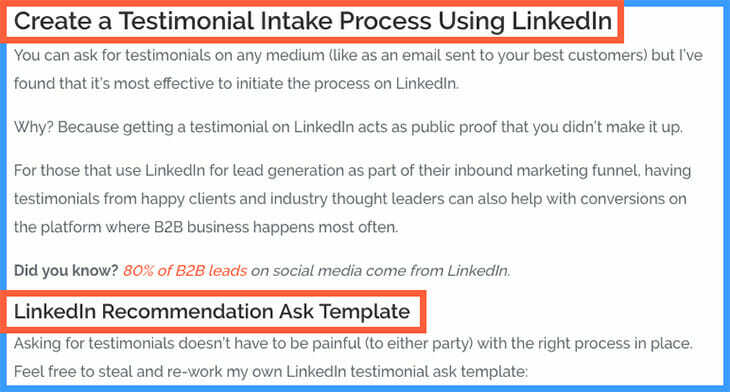 If you followed the guide to this point, you should now have engaging content that is prime to be linked to. Let’s take a look at how you can get other websites to link to your best content and improve your search engine rankings. Don’t just wait for sites to link to your content. Reach out to editors in your industry or related industries and ask for backlinks to your best content. Make their work as simple as possible by providing a preformatted snippet of content that they can add to their article. Find relevant websites and authors to reach out to using SpuFu or another similar backlink research tool. Create a unique email for each person and include a strong value proposition as to why they should link to your content. Do the hard work for them by providing the exact text they can add to their page. Make sure your content follows the “Skyscraper Technique” for the best results. Pro Tip: Keep an eye on your competitors and see who is linking to their content. It may be possible to push links to their website out with links to your better and more comprehensive content. Sharing your content across social media is important but also make sure that your content is sharable. Make sure every article has share links/buttons. Include an open graph image that shows up when your article is shared. 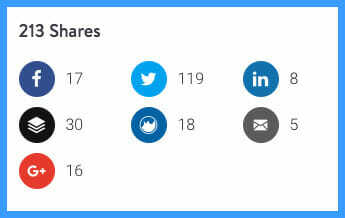 Mention sources when sharing your articles on social. Take the time to share your content natively on each platform. One of the most powerful ways to get backlinks and shout-outs is to use thought leaders as sources for your articles and to link back to their content with contextual links. When those sources see traffic coming from your website, they are more likely to share and link back to your content. This is even more powerful when you mention and share your content with those thought leaders and blogs. You don’t have to wait for them to take notice, let them know with a tweet or email. Use those networks to get a conversation started about your new content and ask for feedback on how you can make your content better. If you are organic and contributing to the greater conversation in your industry, your content will more likely be picked up to be shared and linked to. Help a Reporter is a great tool to connect content creators with journalists looking for quality sources. You simply sign up and select which industries you are interested in being a source for. HARO will then send 3 emails a day with content requests that you can respond to. We make it a goal to respond to at least 1 request per day and we never spend more than 10 minutes responding unless the backlink is from an incredibly well-ranked source. One of the best ways to improve your SEO is to go through your site and identify pages that have outdated or irrelevant content. At this point, you have 2 options. Either remove the content and redirect the pages to a more relevant page or to update the content making it more engaging. Typically we try to remove and redirect pages that never had good search performance and pages that did have good performance but have recently dropped off we’ll update. Be sure that your updates follow the guidelines outlined in this article. Click through rate is the percentage of clicks you received in comparison to how many impressions your website got for a search query. Be sure that your page title and description are well written and include a hook to draw the visitor in. Test different variations of your title and description to see which performs the best over time. Improve the time on a page by making your content great and giving your visitor additional paths to other articles, resources, or offers. This will lead to a lower bounce rate which has been linked to better search rank positions. Audio, Videos, and Infographics are all great tools to improve content engagement and can be powerful content upgrades to your text-based content. With smart speakers, audio is becoming a powerful platform for sites looking to expand their reach. Video accounts for a huge percentage of consumed content and platforms like YouTube get a large volume of search traffic alone. Google Optimize allows for A/B testing, allowing you to find the best variations of your content. Test different variations of your website and then tailor it to deliver a personalized experience that works best for each customer and for your business. Platforms like Facebook, Twitter, Instagram, LinkedIn, and SnapChat have huge audiences of users looking for engaging content. Tailor your content to the platform and target the right audiences to improve your referral traffic from each source. Be sure to include a custom share image (OpenGraph Image) and ensure your content gets shared by including share buttons to each of your preferred social networks. YouTube is not only the 2nd Largest Search Engine, It gets the Second Largest Amount of Traffic, in both cases the number one spot goes to its parent, Google. YouTube is a great platform, particularly for businesses with engaging video content they can share. YouTube’s focus on search, archival content, watch time and delivering content based on user behavior, in addition to the sheer volume of traffic, makes it a practical choice for marketers. You can think of Medium sort of like Twitter for long-form content, except it has an algorithmic timeline that tells you what stories you’re going to be interested in. The key is getting people to recommend your posts. On Medium, it’s all about hearts. Publish your post, and if it is high quality, you will begin to receive votes from other readers, with the more votes it gets, the more exposure it will receive. Search optimization is an important cornerstone for getting any website to rank well online. In a competitive niche, it’s important to optimize in every way possible and to stay up to date on the latest strategies to help your content rise to the top. 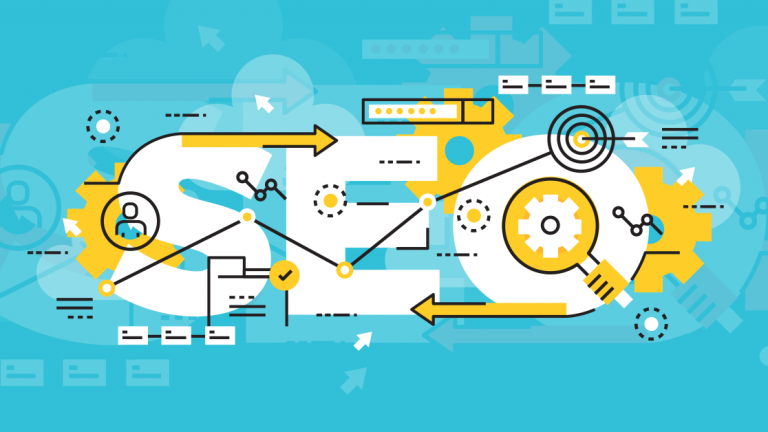 Starting with a good foundation in SEO will prove to be a valuable practice for all websites. Use these techniques as a guideline to help test and improve your organic search rank. If you have new ideas or questions leave us a comment below! We’ll be sure to come back and update the strategies found in this article every few months. We would also like to give some love to those who have inspired this article. A lot of the ideas for this article are inspired by the following with our own expertise mixed in.